The Goa Board of Secondary and Higher Secondary Education (GBSHSE) has announced the Goa SSC results 2017 today. Students can check their GBSHSE 10th Result 2017 on official website i.e. gbshse.gov.in. 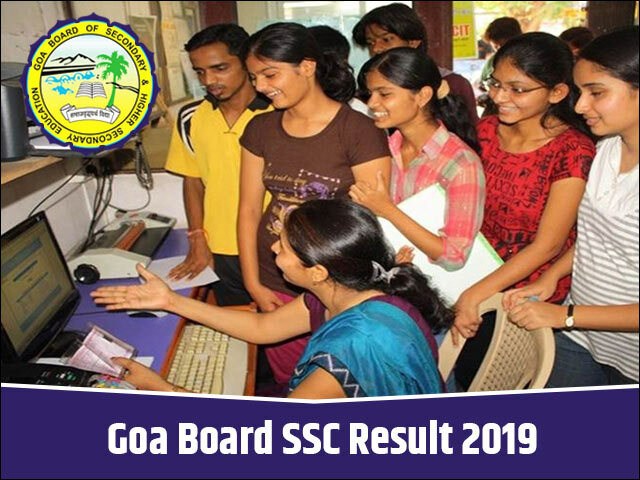 The Goa Board of Secondary and Higher Secondary Education (GBSHSE) has announced the results of Goa Board 10th Result 2017 today on gbshse.gov.in. As per the latest reports, the Goa Board of Secondary and Higher Secondary Education (GBSHSE) is announced the Goa Board 10th Result 2016 today.students can check the same online on goa10.jagranjosh.com, goaresults.nic.in and gbshse.gov.in.